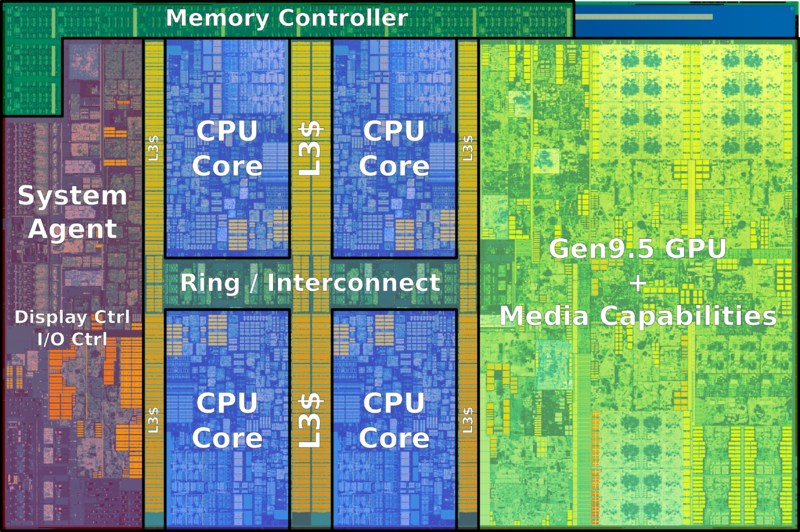 The 6C12T is 50% faster than current gen i5. Can do a clock for clock comparison with Intel 6C12T? As in at 3.3 GHz. Gut feeling is current Asus R&D seems tightly focused on X370 models especially ROG so B350 models are lagging behind cos this is a totally new platform (OK, maybe ~1 month old in retail). Advice - presently better to get ROG or at least another X370 if you can up the budget. 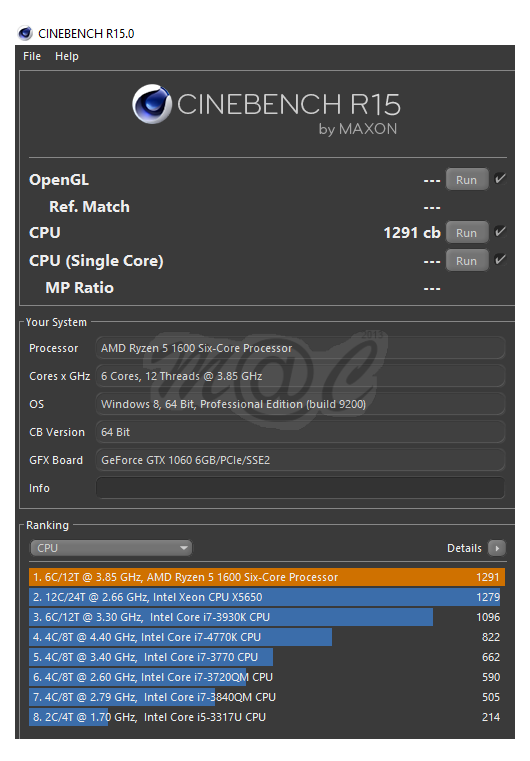 Are you suggesting getting X370 because the bios optimizations will come first so the performance will be better or is there other reasons? 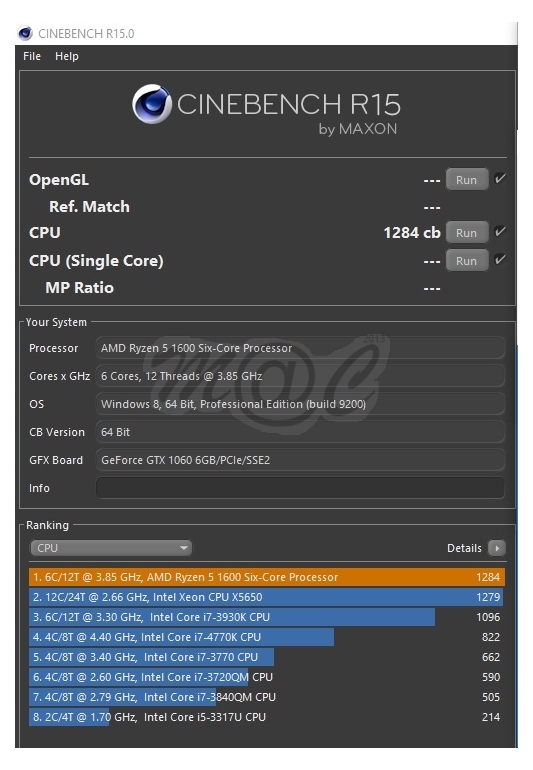 I guess most people who are getting top end systems would have gotten X370 with Ryzen 7 instead. Ryzen 5 is more budget builds which do not need X370. For tower heatsinks, any issue with the fan pointing the wrong way? I remember for some AMD motherboards, the fan has to blow from down to up, rather than from right to left. From my reading, the B350 models are rather lacking in BIOS options and updates are also slower to come by... so YMMV. No hands on experience though, just a cautionary note. 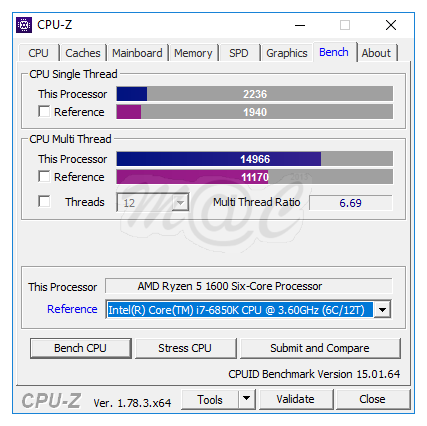 saw some of you talk abt the ryzen memory problem... what exactly is it? Basically if you throw it a piece of code that isn't specifically optimized of Ryzen dual-CCX architecture (e.g. 99.99% of all the amateur programs out there and a good % of professional codes) the L3 cache goes "hurr durr" and people cry out "low performance"
Easier to explain with die shots. The below one is of Skylake. And this one is for Ryzen. Note how the L3 cache is distributed. Basically it is slower if it needs to get data from the other group of cache. Of course, why nobody ever complained about this on multi-die / multi-cpu systems like since multi-die / multi-cpu ever existed, is a big fat mystery, like somehow when this happens within die level instead of outside then "omg the program is not optimized I'm unfairly suffering lower performance". Oh wait, I remember why. Because people accepted the fact that each CPU or GPU core only gets guaranteed performance from their own dedicated cache amount. Oh look at the datasheet it says 2 x 8MB right there. And also, the Windows scheduler patch that people have been asking for has already been released last month and nobody seemed to have given a shyt nor written an article about it. What's interesting is that AMD has already said it isn't Windows at fault but people don't listen. In short, if anybody else mentions the cache issue, show them this comic. Mine's an old Prolimatech Megahalem. Just found out I'd need to purchase brackets for Am2/Am3. Which costs SGD40 from eBay after shipping. Or I wait for performance-pcs MO. The R5 1600 has a soldered IHS and runs really cool even when overclocked so any half decent HSF should suffice. are those lowest temp reading on idle? All times are GMT +8. The time now is 08:55 AM.